I have no idea when they added this. Swagtron is not a company I follow. I don’t like their products, the way they deal with customers, their inflated specs, their cheap Chinese batteries, and the lackadaisical way they list their new products. This isn’t even on their YouTube Channel! I learned about this from the following YouTube video. It’s a crap “review” that says nothing and was probably done to get the eScooter for free. Swagtron Swagger 3 Pro Scooter | Looking for the Best Electric Scooter for the Holidays? Can I say anything good? Yes. 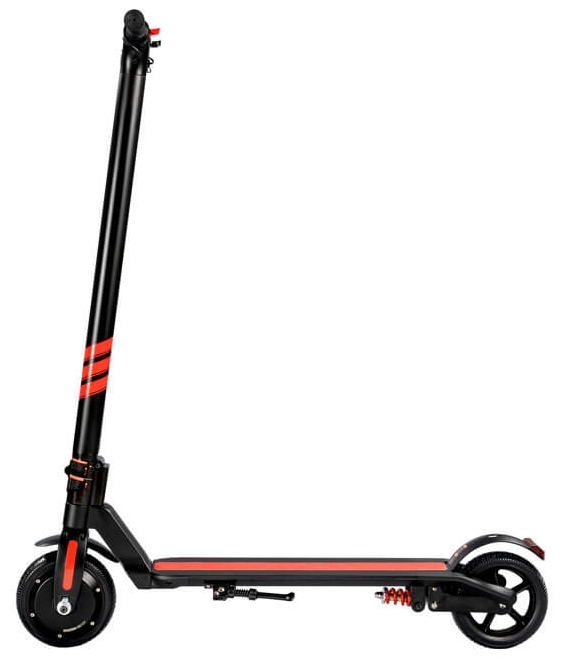 The eScooter has a design I’ve not seen before. I’d like to see a reputable reviewer cover it but I don’t think Swagtron wants honest reviews. Oh. One more thing: Swagtron is no longer selling any rickety carbon fiber eScooters.